Your lease agreement and contract is unchanged and does not make allowances for unlimited kilometres. All Terms and Conditions of your financial lease agreement remain in place for kilometre allowances, payments, and penalties. 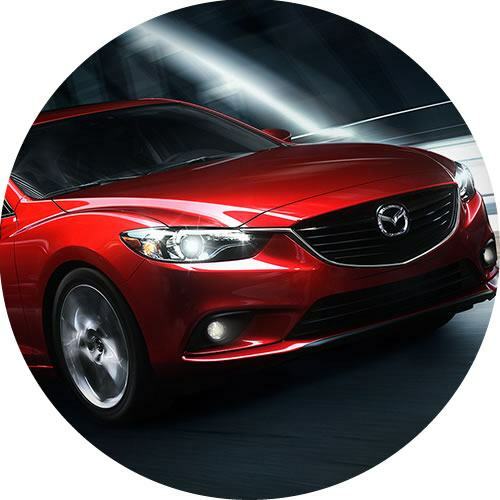 Click here for a digital version of the Mazda Unlimited warranty coverage. I purchased a 2015 Mazda prior to the announcement of Mazda Unlimited Mileage Warranty. My warranty booklet does not indicate I have unlimited warranty coverage. Will I receive something from Mazda to identify I am covered? Yes. 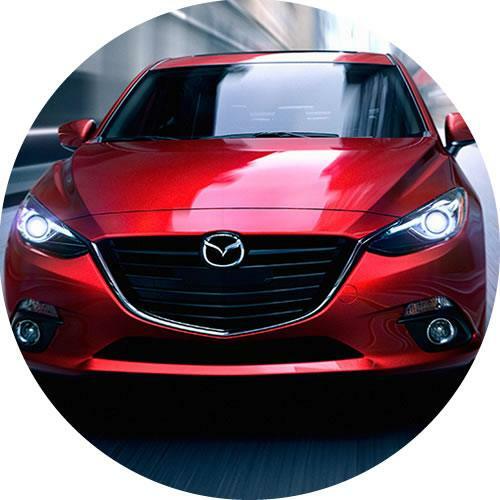 Mazda Canada will be mailing a supplemental warranty document to all owners that purchased a 2015 model year Mazda vehicle prior to November 12th, 2014. 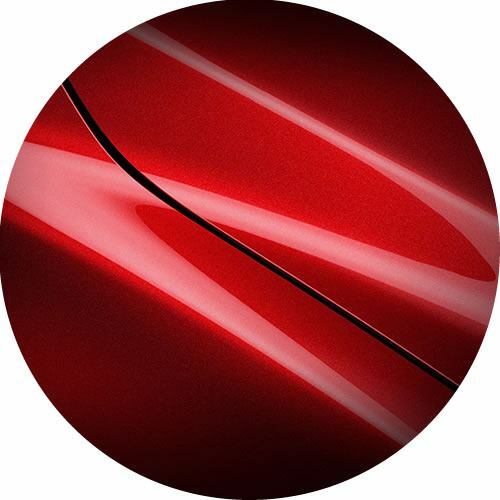 For all vehicles purchased on or after the official program announcement date of November 12th, 2014, information will be provided at the time of purchase. 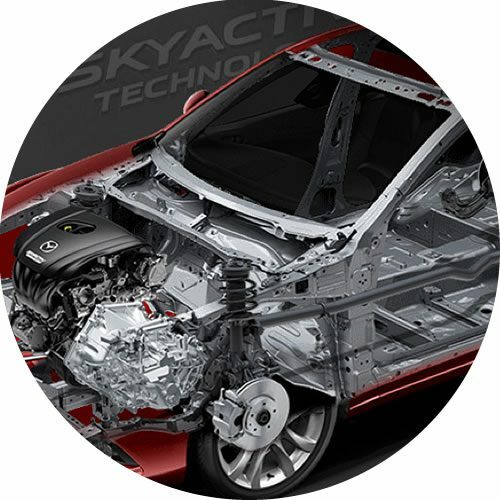 Your Mazda Added Protection (MAP) coverage offers even more protection than what is covered in the new basic warranty being offered. Items such as tire road hazard, original equipment parts, rental vehicle, original equipment collision parts gap coverage are just some of the additional benefits. MAP continues to offer you more value and peace of mind coverage. During the warranty period, this warranty is transferable without charge to subsequent owners. Please use the “Subsequent Ownership Notification” in the Warranty Information Booklet to make this change. 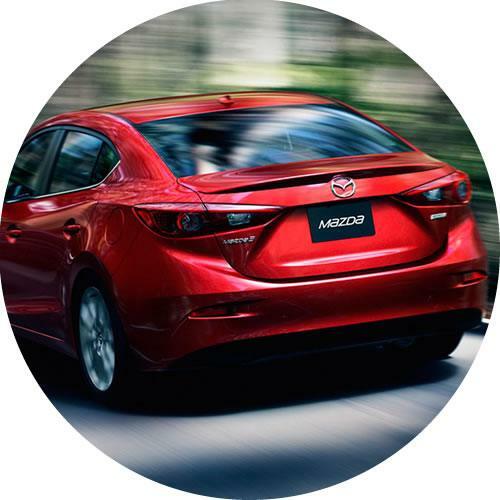 If you have any questions in this regard, please contact your Mazda Dealer for assistance. There is also no limit on the number of owners during the warranty period.